It was the nature that „caused“ that this EVRA Festival had been held in two neighbouring countries, Hungary and Slovakia. 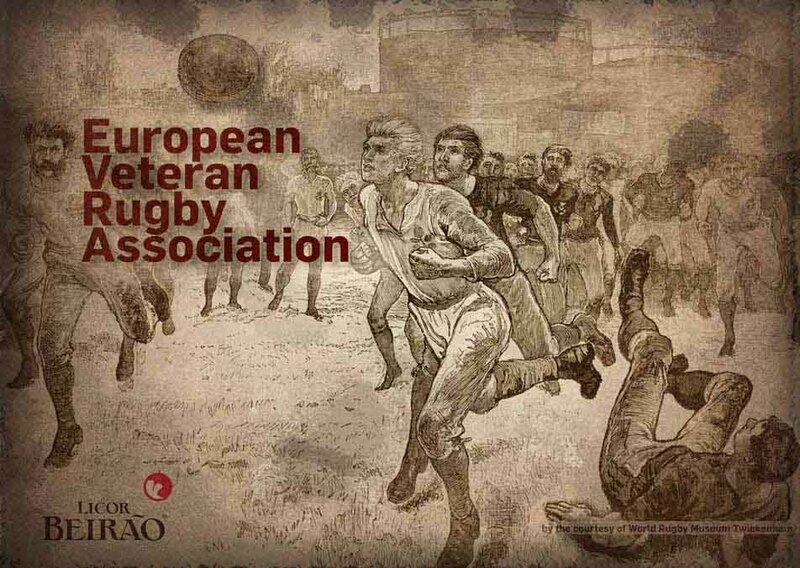 The immense flood begin June, just twenty days before the Festival start, dangered this prestigious European veteran rugby event. Some teams cancelled the “last minute” their participation, what caused further problems to the organisers.